While travelling, we try to pack as much as we can into our itineraries, trying to make the best of the time we have. But we’re letting you in on a secret. The secret of how you can do more, so much more. This secret has got to do with layovers. If you pick a flight that has a layover, the flight tickets end up being cheaper, most of the times. If you pick a longer layover time, it gives you a chance to explore a new city, like a mini treat in between big meals. What makes Beijing top our list, is their visa free stopover programme. What this means is that if you’re from one of the 45 countries listed, you can get a 72-hour Beijing stay which needs no prior visa. Forbidden City - A Chinese imperial palace from the Ming dynasty. If you want to understand the crux of the Chinese civilization in a short time, this is the place to visit. Beihai Park - Located 40 mins from the airport, it is one of the largest Chinese gardens with a lot of historical structures and temples. Following Beijing, Shanghai too adopted the visa free stopover policy. 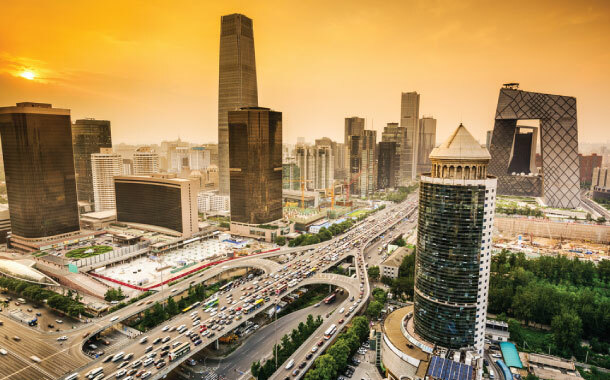 China’s biggest city, it is just as mesmerising and captivating as the capital Beijing. The Maglev train transfers you from the airport, to almost anywhere you want to go. The Bund - A famous waterfront along the Huangpu River, a walk along it is a must. It’s also famous for great buildings with some exquisite architectural sites. 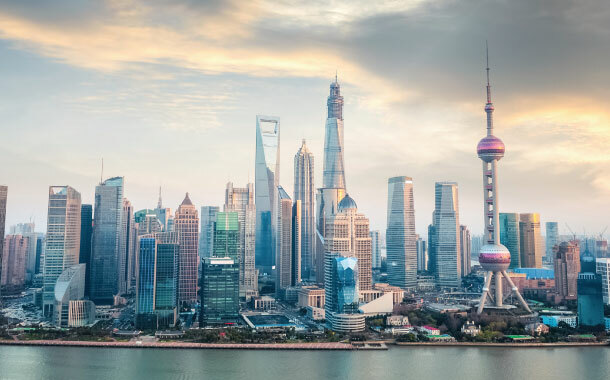 Oriental Pearl Tower - Located right opposite the Bund, it is one of the distinct landmarks of Shanghai, and is essentially a Radio and TV Tower. The Changi international airports, is one of the best airports and chances are you may not feel like venturing out of the terminals. 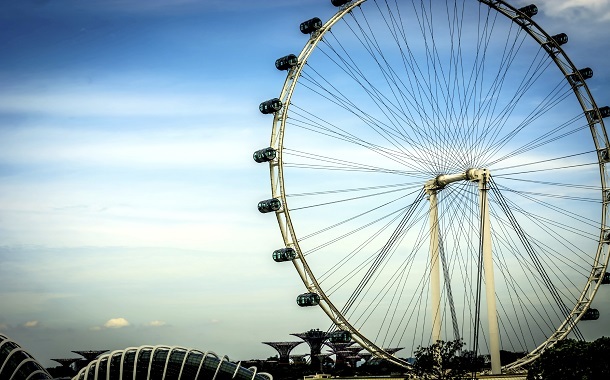 But we urge you to step out and explore, because Singapore does have a lot to offer. A Singapore visa isn’t that expensive and will barely put a dent in your pocket. Orchard Road - Just 20 mins away is the famed Orchard road, lined with shopping malls housing some of the top brands. You can definitely indulge in some retail therapy here. Botanical Garden - This 156-year-old tropical garden is a UNESCO World heritage site and definitely worth a visit. 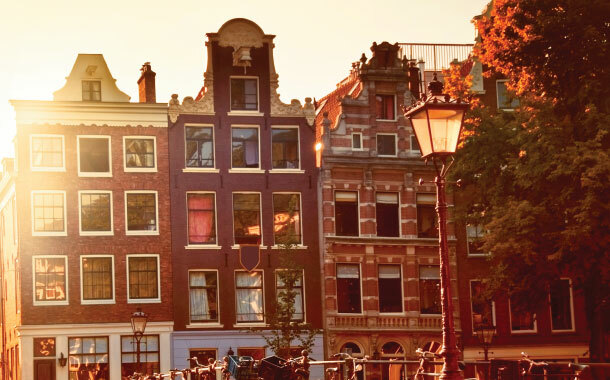 There are many a long distance flights that have a layover in Amsterdam. If you already have a Schengen visa it is easy to stroll through this Dutch city. Rent a bike - The best way to get the true feel of Amsterdam is to roam the streets, and the fastest way to do that is by renting bikes. Westerkerk - The tallest church in the city, you can climb to the very top to get a breath taking view of Amsterdam. 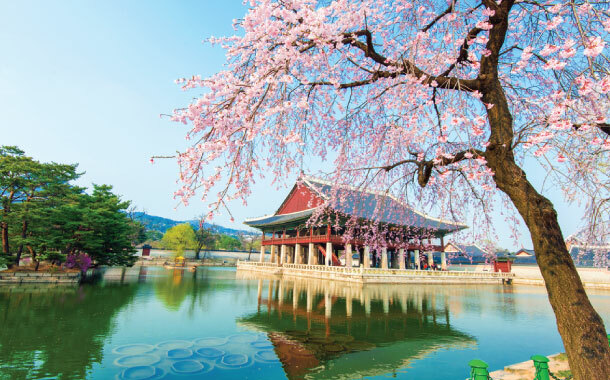 Most of the flights that have a layover at Seoul leave you with enough time to step out and explore the city. 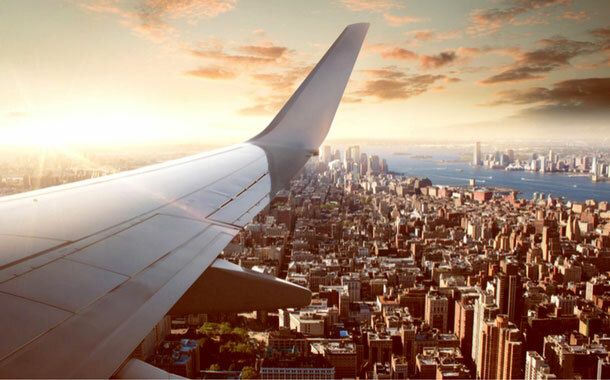 City tours - The city tour operators are aware of the nature of flight stopovers and most of their tours are arranged to help you explore most of the city without missing your connecting flight. Insadong - If traditional Korean arts and craft is what you’re after then a trip to Insadong street is a must. There are many art galleries here as well that you can check out.